Tres Fromme has collaborated with ABG Staff and lighting designers on creating a blockbuster illuminated holiday show since initial planning and design since 2010. He has continued his involvement as design lead since that time. 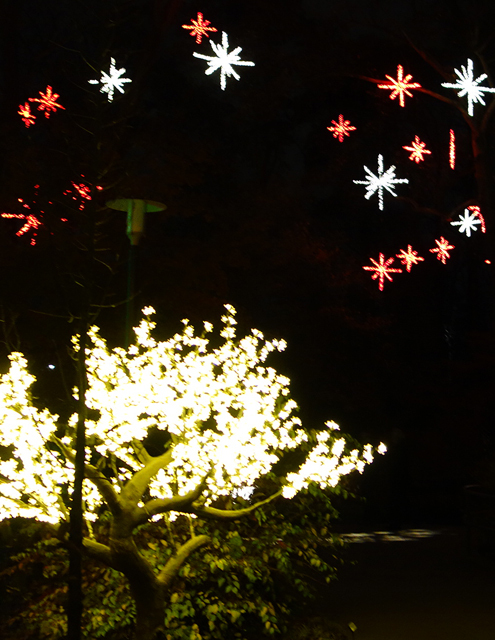 The show (inaugurated in 2011) has reinvented the Garden as a not-to-miss holiday tradition and drew approximately160,000 visitors in 2012. Surveys have shown the designs and sophisticated color schemes to be exceptionally popular and effective. 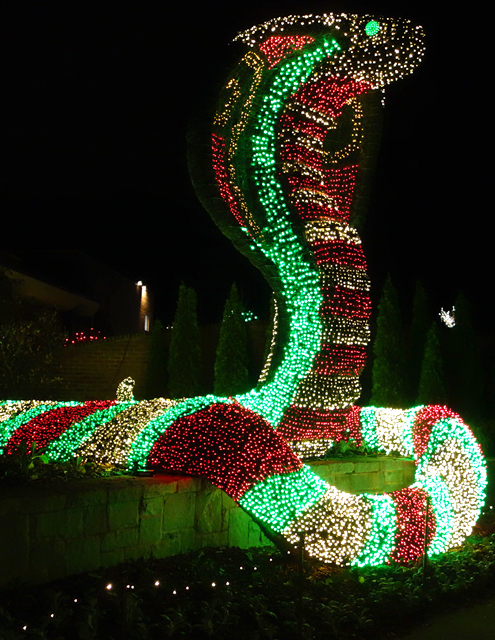 Forbes named it one of the 10 top holiday light displays in the world in 2012. Fromme completed the schematic design for all display features and created documents to support development and sponsorship.